Jet Label is a proud associate member of the Alberta Food Processors Association (AFPA). Jet Label takes its work with Alberta Food Processors very seriously. That’s why we want to be as active in their community as possible. 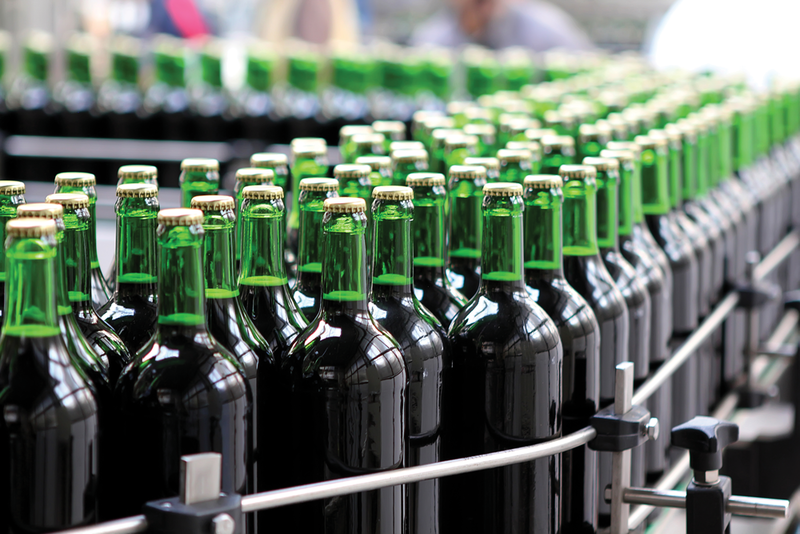 Since 1974, the AFPA has represented, responded to and promoted the interests of the Alberta food & beverage industry. By offering training, industry knowledge, networking opportunities and leadership, they have helped the industry gain economic prosperity and success. The AFPA is a not-for-profit organization. They represent every segment of the food and beverage industry in Alberta: service suppliers like Jet Label, foodservice buyers, retailers, processors, and growers. The AFPA offers many services to its 300+ members to improve their competitive advantage. They advocate for safety and quality, as well as health and safety in the workplace through special training programs. Through Jet Label’s membership with the AFPA, we’re able to keep current with the trends, markets and best practices of the Alberta Food Processing industry. If you are looking for more information about Jet Label’s association with the AFPA, or if you have inquiries about our products and services, please call us toll-free at 1 866 440 5135.